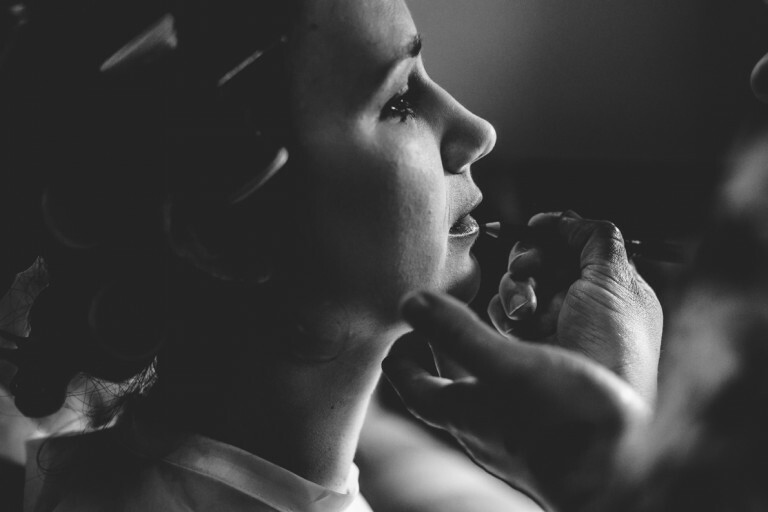 Upcote Barn Wedding Photography – This was my second wedding at Upcote Barn and to say I was excited to be back is an understatement. 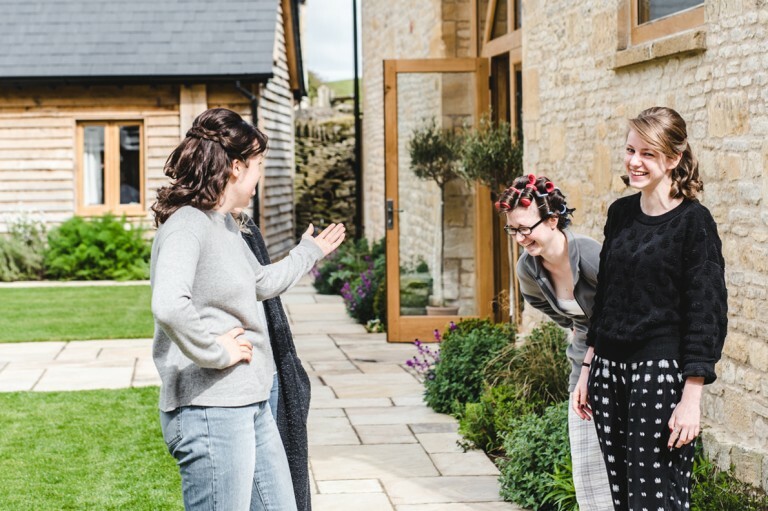 I met Hannah and her bridesmaids on the morning of her wedding at Upcote Barn – a brand new, bespoke wedding venue just outside Cheltenham. It just so happens to also be Hannah’s parents’ family business so was obviously the perfect place for Edward and Hannah’s wedding reception too. 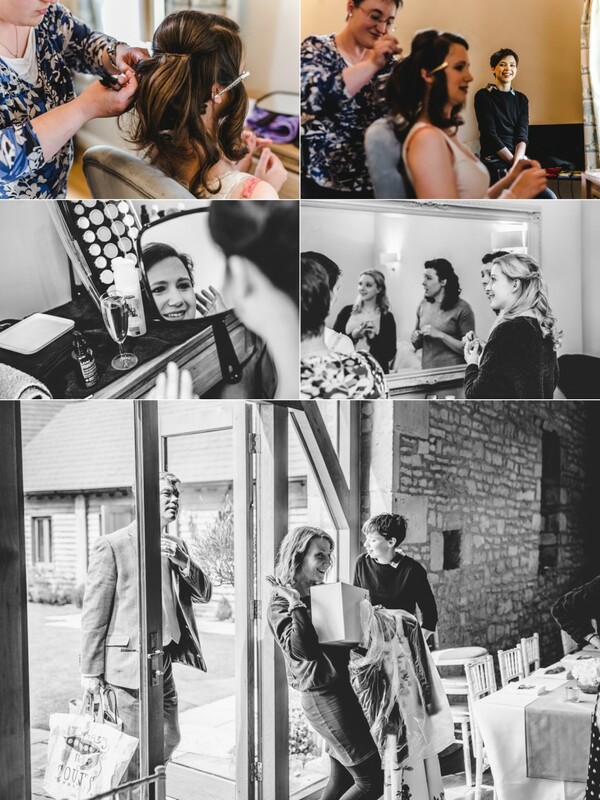 After a few pictures of Hannah getting ready and a little time watching the amazing handiwork of Jo at Aquaflorist preparing the barn, I headed over to Sudeley Castle to meet Edward and capture the guests’ arrival. Transport for Edward and Hannah from Sudeley Castle to The Barn at Upcote was via Kushi Cars incredible Hindustan Ambassador which delivered them to their wedding reception in style, dodging a few lambs and farmyard dogs in the process of course. 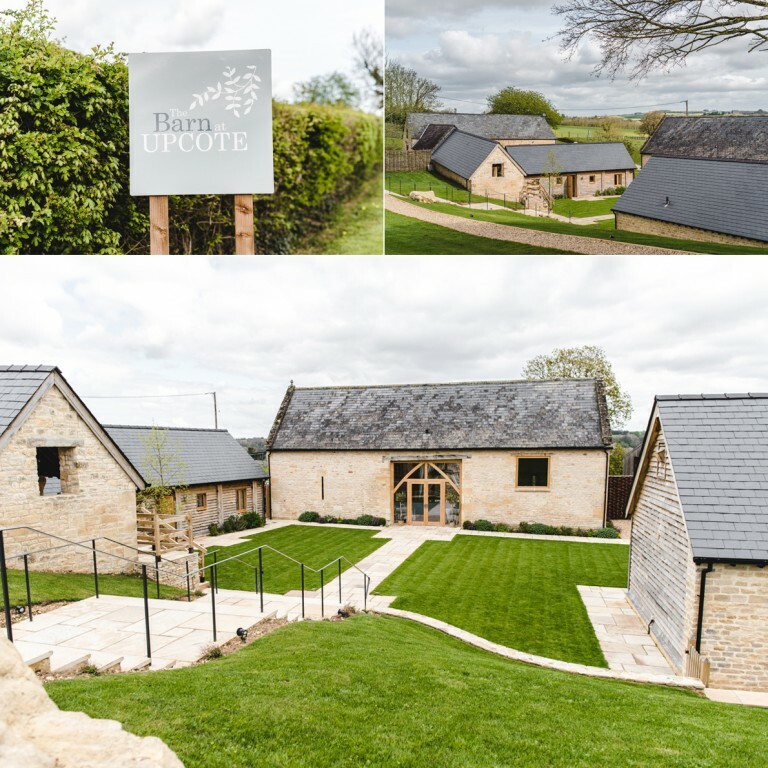 Upcote is a very flexible venue, with farm tracks, woodland and open spaces. Needless to say we spared some time for photos in the grounds. Speeches were before the wedding breakfast. In a break from tradition, Hannah and Edward stood up to speak together which was lovely. I don’t always remember the speeches well as I’m concentrating on the photography but it seems that Hannah is laughing in every picture while Edward is speaking. I can only conclude that Edward’s speech must have been hilarious! I’d like to say a big thank you to Edward and Hannah for choosing me to capture their big day and for their hospitality on the day, they are very lucky to be surrounded by such lovely families. If you are looking for Upcote Barn Wedding Photography, please email me at [email protected] or use the contact form at the top of this page. To view my previous work at The Barn at Upcote click here. The final words go to Edward and Hannah.